Another common problem encountered by manufacturers is storage space. Adding on, or moving to a larger facility isn’t always an option and sometimes that extra space is simply a matter of bringing some order to your existing facility and getting creative with the existing space that you have. 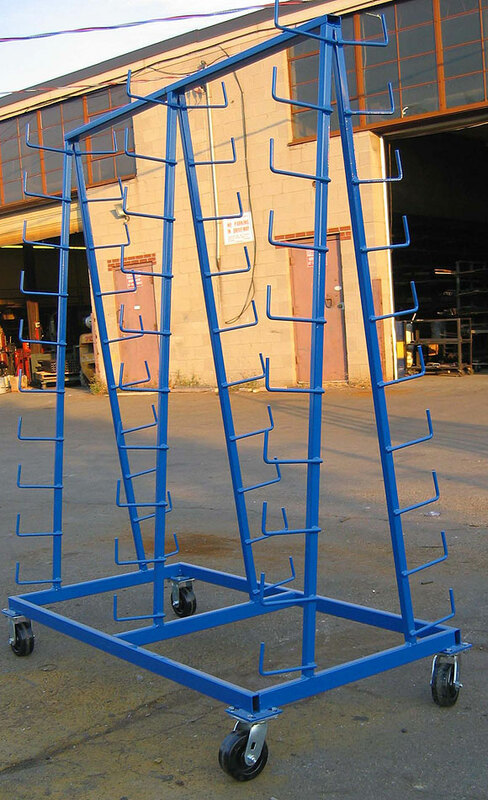 Wakefield Equipment offers solutions that are ideal for today’s manufacturers with a wide range of storage systems and racks that are an economical alternative to costly expansion.